According to the Australian Labradoodle Association of America, the Australian Labradoodle breed dates back to the 1980’s and was developed by Wally Conran of Royal Guide Dogs located in Victoria Australia. The intent was to create a breed that was allergy and asthma friendly with the temperament of a service dog. This journey was inspired by a visually impaired woman in Hawaii who needed a Guide Dog which wouldn’t aggravate her husband’s allergies. Click on the link below to read the story in Willie Conran’s own words about how and why the Australian Labradoodle was first developed. 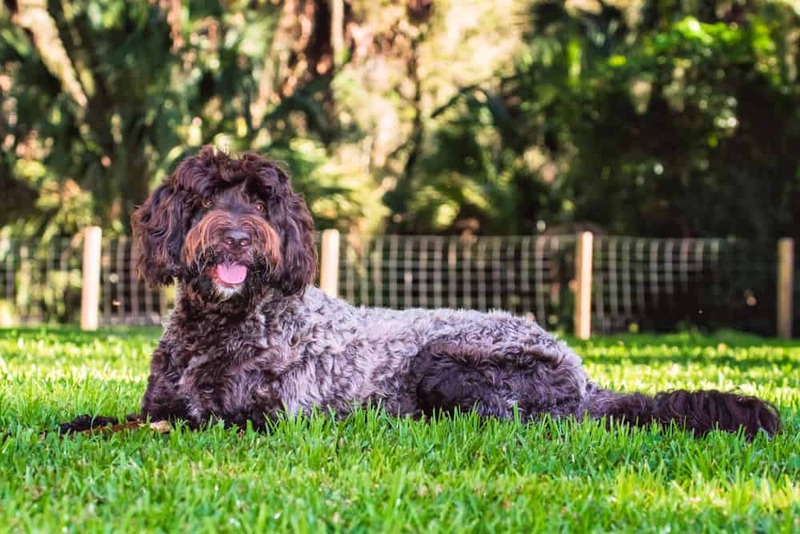 Dog breeders in the United States and throughout the world quickly recognized the quality and service dog potential of the multi-generational Australian Labradoodle and started breeding these amazing dogs. Organizations have been formed to protect the continued development of the Australian Labradoodle lines. 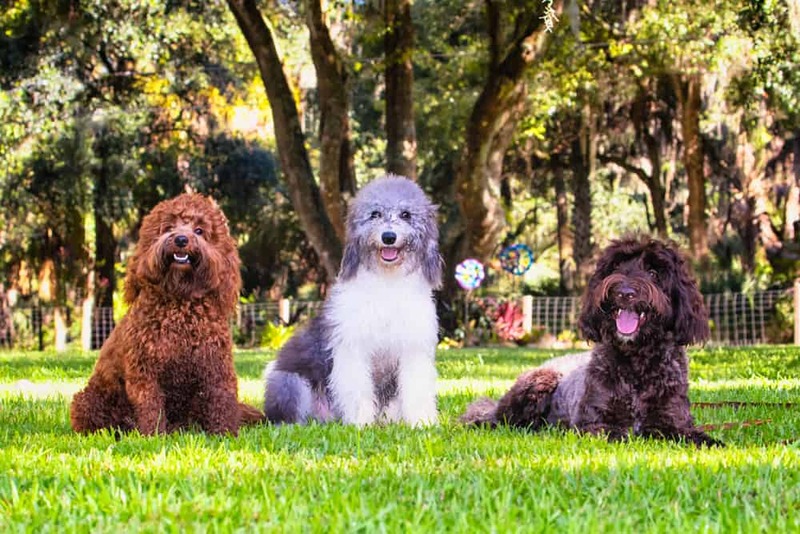 Two nationally recognized organizations are the Australian Labradoodle Association of America and the Australian Labradoodle Club of America. 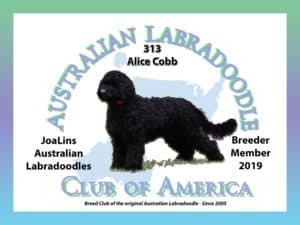 Joalins Australian Labradoodles is a proud member of and always strives to uphold the standards and Code of Ethics set by the national organization.